Previous fresh aire Next tears or…tears? I would like to think we can also get there through joy – but f we are broken, it is good to use it for deep healing. And the truth is, we can’t go through life without a few breaks. 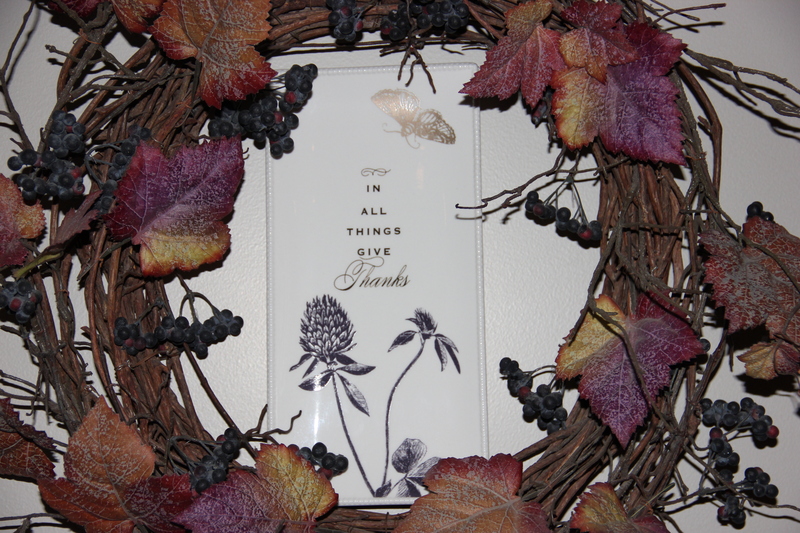 I agree, Rosemary…and thankfulness leads to joy! Yes, through brokenness we can often gain wisdom! And that is a good thing that results from difficult times. Yes, you had me at //the aching beauty of a rusted tractor/ something profound, even inspirational about patina, rebirth, regeneration. Sorry that my title for my piece was a bit offensive, but thanks for stopping by regardless. As I read this, I thought how very biblical this seems…and then I saw who wrote it! Beautiful, Lynn. Victoria, i think this is the best comment i’ve ever received on my poetry…thank you! You may like my new novel, The Sin of HIs Father–I plan on having a free giveaway on Kindle if I get a chance to organize it. If you do happen to read it, I would love to have you do a review…if you are willing. Thank you Lynn. Do you have Kindle? If so, I will let your know when I schedule the freebie. If not, would you like me to send you a copy? Alas.. Probably true.. Only in the broken we can become wise.. Maybe we should be thankful for every crack we mend. Beautifully put! Sad for the brokenness but glad for the message. This is good message for us, especially during the holidays when we have so many images of the “perfect” Thanksgiving or Christmas. Thank you, I’m glad I read this.